David Sands of New York-based Buchbinder Tunick & Co. (FY14 net revenue of $16 million) and Yigal Rechtman of New York-based Grassi & Co. (FY15 net revenue of $45.6 million) have been selected as two of the 2015 “Top 10 Public Accounting Professionals” for New York State by the National Academy of Public Accounting Professionals. Sands is a partner at Buchbinder Tunick, and has more than 35 years of tax experience. He works as a tax consultant with an emphasis in real estate, professional service firms and non-profit organizations. He provides advisory and consulting services, including structuring entities, analysis of transactions, and business advice across a wide number of industries. 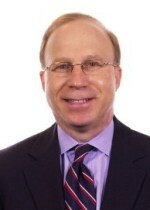 Sands has chaired many tax conferences, shared his expertise with media outlets such as Bloomberg Radio, National Public Radio, Yahoo Finance and CNNMoney.com, and is a two-time winner of the Enterprise Network International Relationship Award from Enterprise Worldwide for fostering relationships with international members. 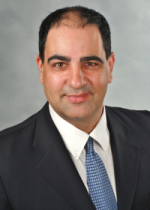 Rechtman is a principal in Grassi & Co.’s forensic and litigation Practice. He specializes in fraud investigation and forensic accounting, information technology, data mining, computer aided auditing, statistical analysis, and internal controls. Rechtman is the author of articles focusing on issues in information technology, fraud, accounting, attest and audit, and is an active member of the editorial board of the CPA Journal. He lectures in various law schools and other venues about technology assurance, forensic accounting and information systems. He is also a professor at the Lubin School of Business, Pace University, New York campus, where he teaches forensic accounting, auditing and accounting information systems. A primary charter of the National Academy of Public Accounting Professionals is to recognize and distinguish the Top 10 Public Accounting Professionals in each state. 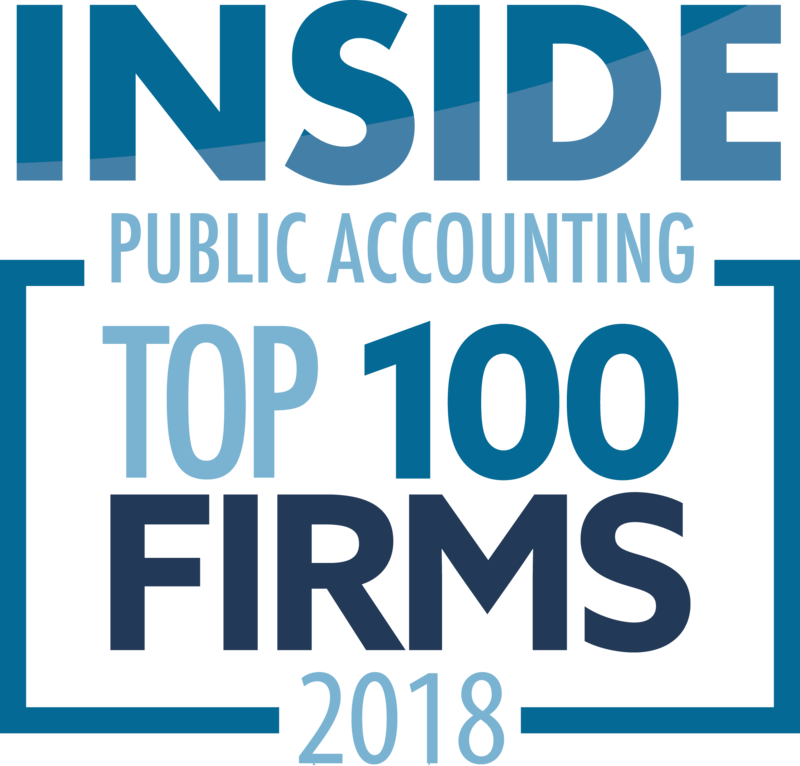 The accountants who make the NAPAP “TOP 10” list demonstrate an extensive amount of knowledge, skill, experience and success in the field of accounting. 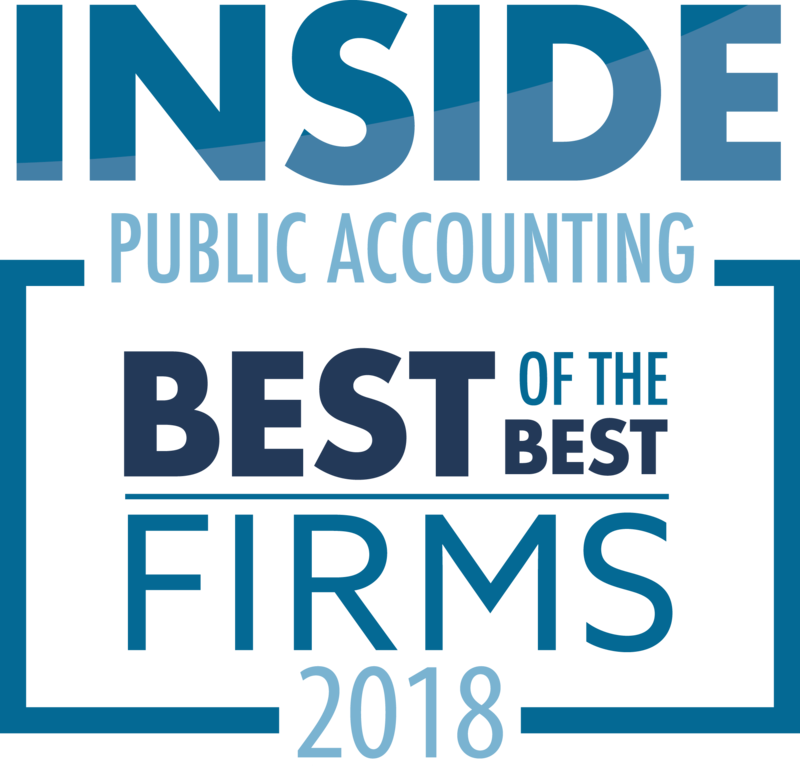 To achieve this award, the accountants must first be nominated by industry peers or satisfied clients.